We are getting our gift guide set up so that we will be able to share our favorites for this holiday season. This is a little sneak peak as to what we will have in store for you. We will be sharing about some delicious Sweet Treats from Mill Fudge Factory. We will also be sharing about great toys for little girls. Amazing gifts for Moms, Dads, Coffee Lovers, Babies, Gamers and even Family Gifts. If you are interested in us listing your products in our #2015HolidayGiftGuide click on the link below for more information. 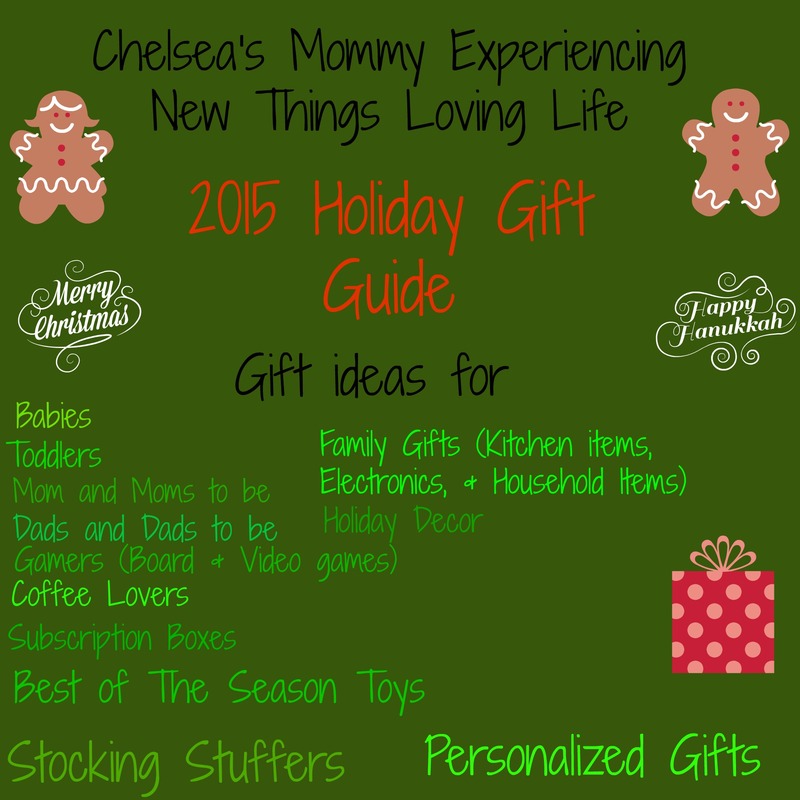 We do Gift Guides throughout the year and would love to include you. This entry was posted in 2015 Holiday Gift Guide, Reviews and tagged #2015holidaygiftguide, best time of the year, Christmas, Christmas gift, family time, gift, Gifts, Halloween, holiday, holidays, tis the season. Bookmark the permalink.